Boynton Beach Police are investigating the homicide of Jarrod Bozeman in the La Costa community. Boynton Beach Police are investigating the shooting death of a 24-year-old man last night in the area of 3203 Mahongay Drive in the La Costa community. Officers responded to the area at 6:13 p.m., and found Jarrod Bozeman, of Boynton Beach, on the sidewalk with gunshot wounds. Bozeman was taken to Delray Medical Center where he died. 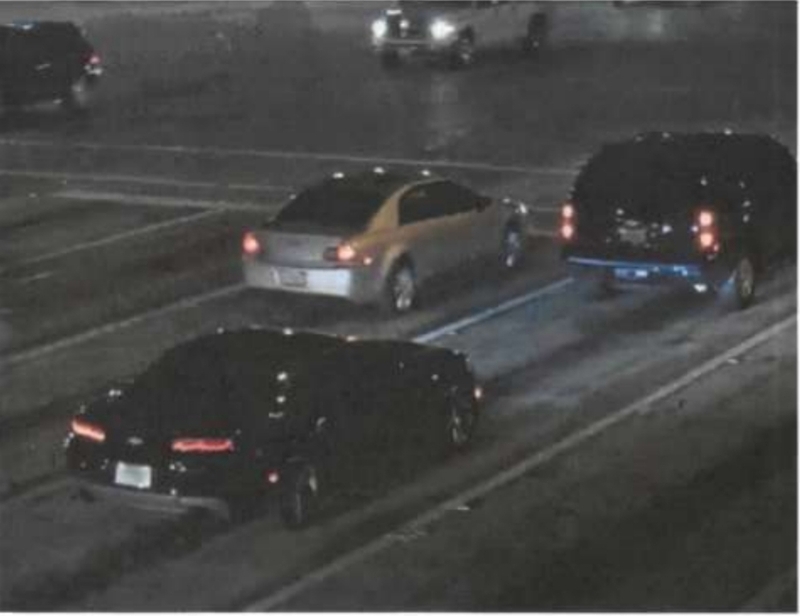 Police believe that the black Camaro pictured below with a partial tag of J07 was involved in last night’s fatal shooting. ← The Boynton Beach Police Department need the public’s assistance identifying two individuals who used a stolen ID to purchase jewelry.